Love is in the Air Giveaway! The awesome authors of the Fellowship of Fantasy have come together to offer another fantastic giveaway. 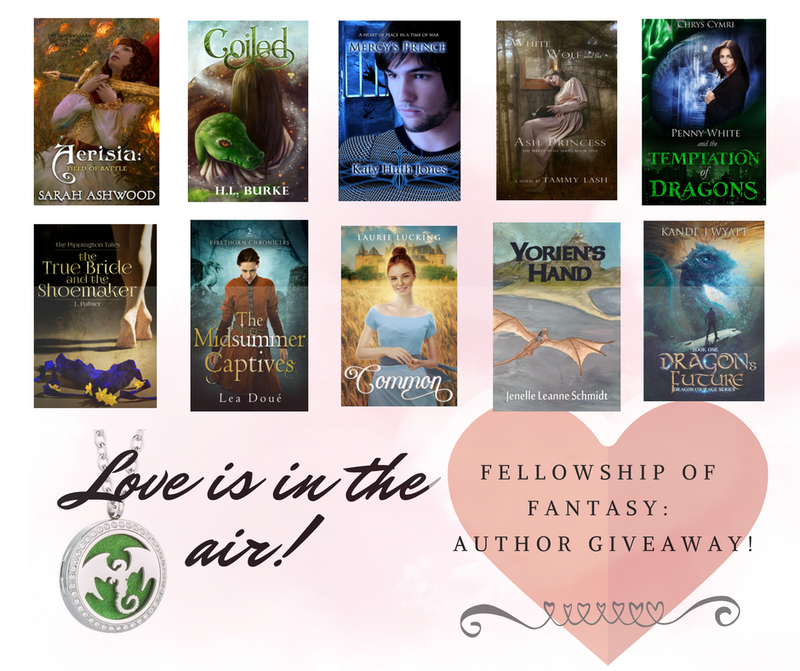 Enter to win a 10 ebook library and an essential oil diffuser locket! Scroll down to the Rafflecopter below to enter to win. Winner chosen randomly on 2/18. 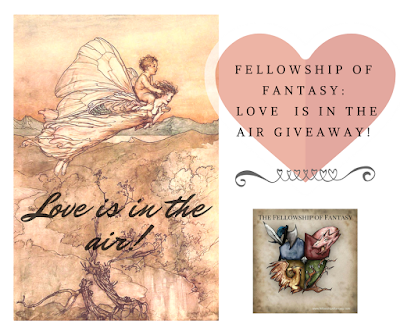 My contribution to this giveaway is my Mythological YA Romance Coiled, a retelling of Eros and Psyche, so you can't get much more romantic than that. I hope you get a chance to enter as well as check out the other participating books and authors. Sum it up: my books!